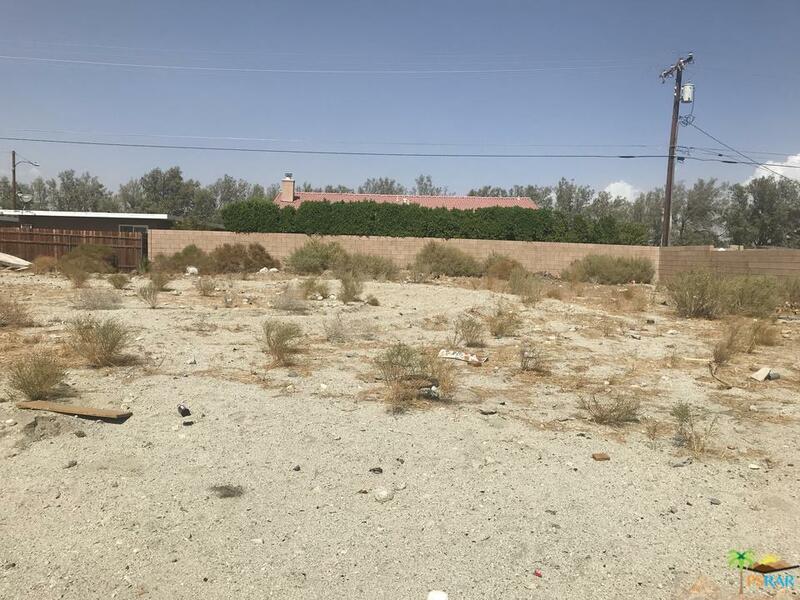 Flat, mountain view lot ready to build on. 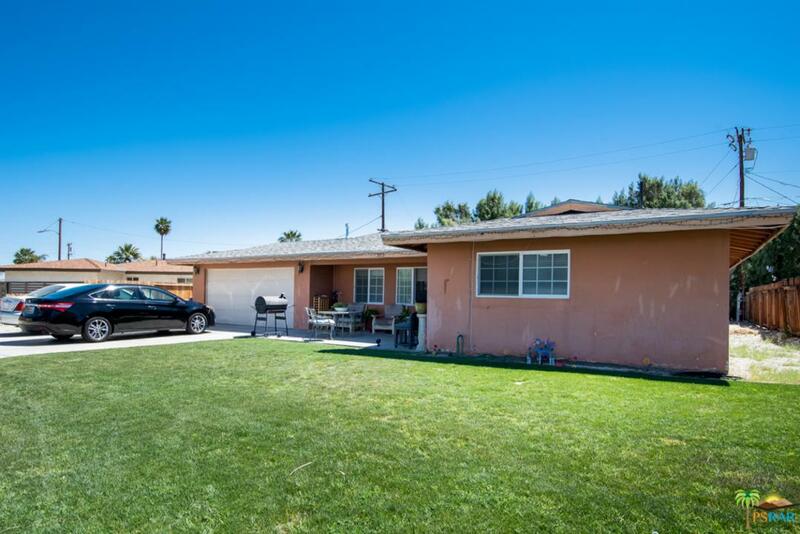 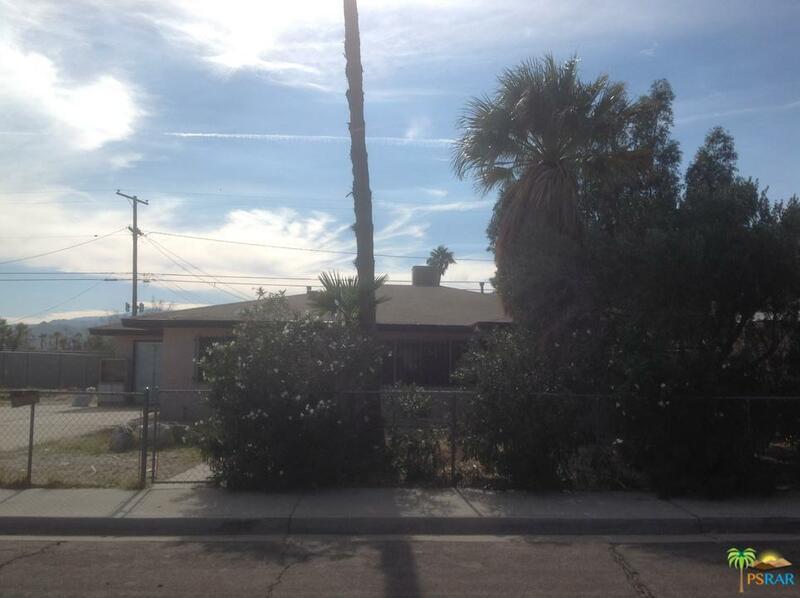 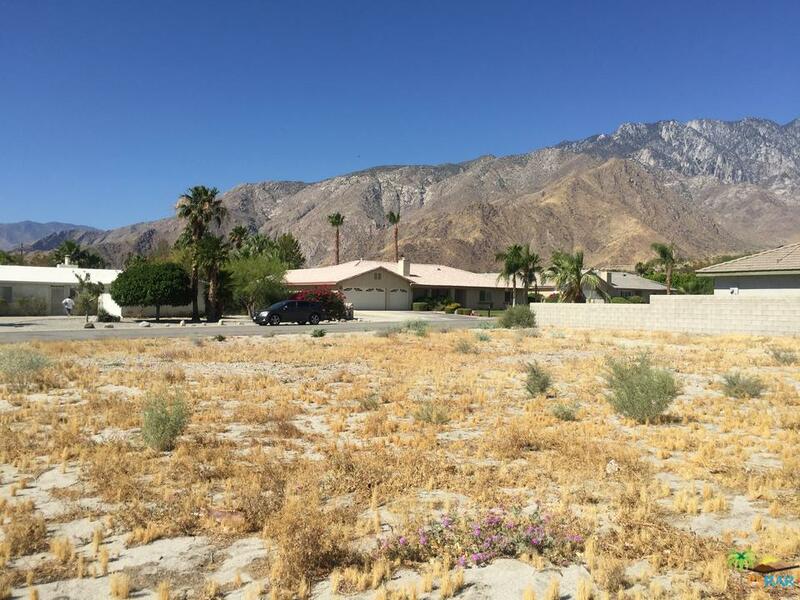 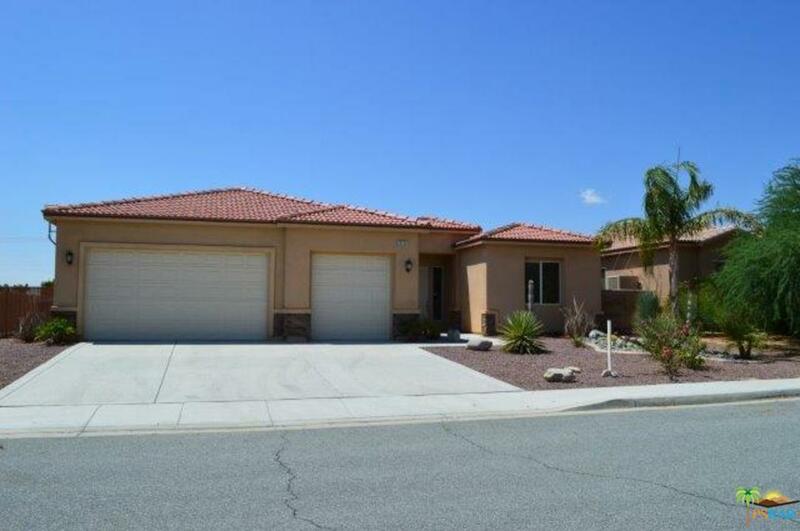 Location is close to community center, park and minutes from downtown Palm Springs. 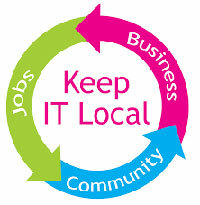 PKG sign will identify the lot for you.